SAN FRANCISCO, Calif. --- Ridesharing platform Uber has added a "flee to the hills" button for Adventist customers aiming to escape the Time of Trouble. 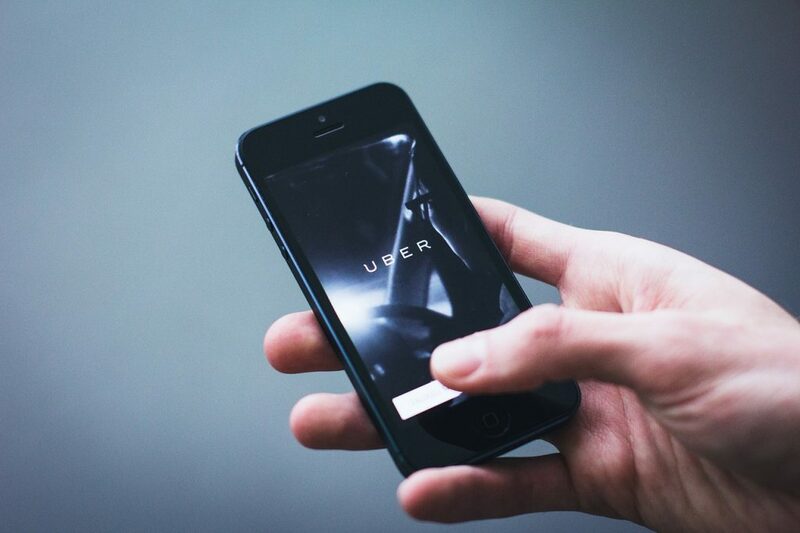 The firm's leadership said that the button was added after Uber learned of the often elaborate logistical planning that many Adventists were doing in anticipation of having to make their escape. Church members wishing to flee will have the option of using Uber to carpool with other Adventists or get their own private vehicle. Premium escape Ubers are also available for Adventists with gold watches. The cost of the vehicles is expected to be high regardless of which option is chosen as surge pricing will automatically take effect in the event that Adventists want to skip town en masse.